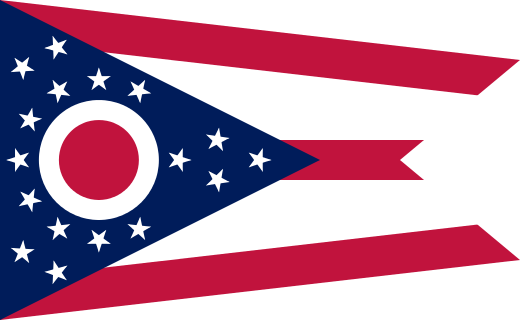 Find inmates incarcerated in Ohio (OH) State prisons, Federal prison, County jails and Ohio Department of corrections (ODRC). 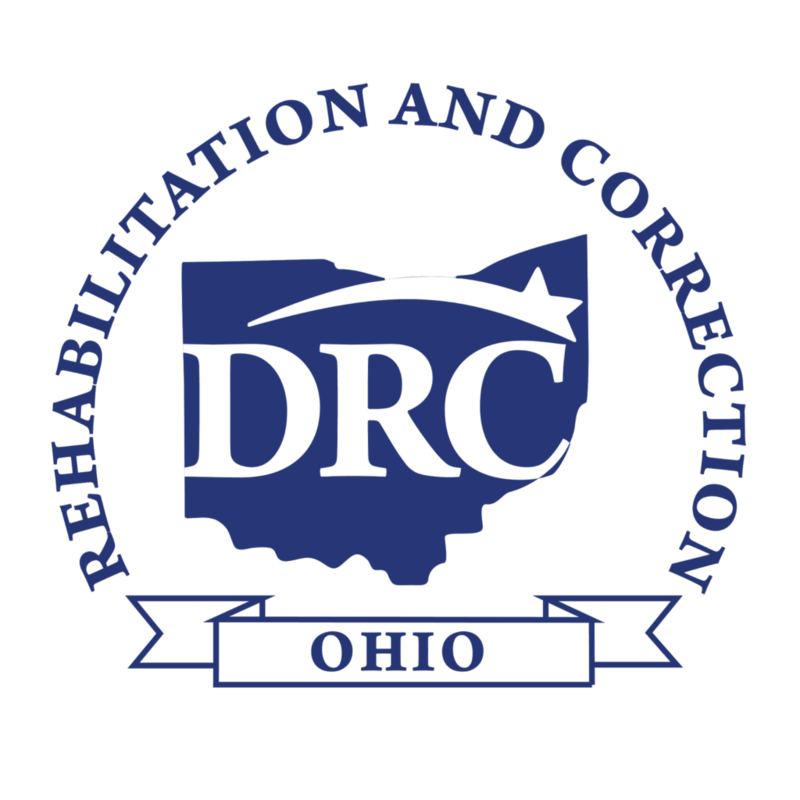 Step 1: Visit Ohio Department of Rehabilitation and Correction Offender Search service page. 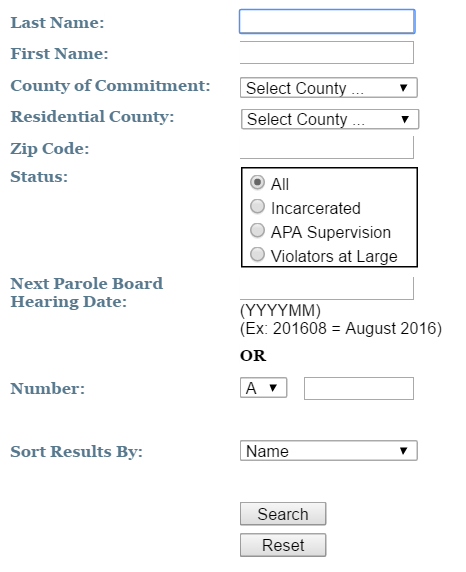 Step 2: Enter the first/last name of the inmate and click on “Submit” button.